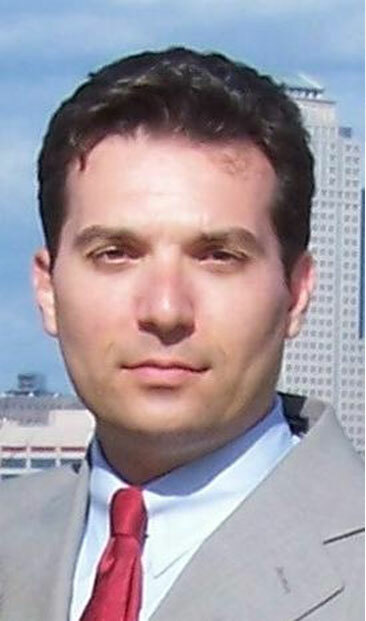 Adam Araten is an attorney with fourteen years of experience in Traffic Court, Real Estate Transactions and Litigation. He is admitted to the bar in both the State of New Jersey (1996) and the Commonwealth of Pennsylvania (1995). Additionally, he is admitted to practice in the United States District Court, District of New Jersey (1996). Known for practicing law and treating clients with the utmost ethical standards, Mr. Araten received the prestigious American Jurisprudence Award for Professional Responsibility. Mr. Araten’s formal education began at the University of California, San Diego where he achieved his Bachelor of Arts degree in 1992. He returned to his roots in Southern New Jersey where he studied at the Rutgers School of Law and received his Juris Doctor in 1995. Today, the Law Office of Adam Araten is proud to serve the legal needs of the residents of Southern, Central and Northern New Jersey.